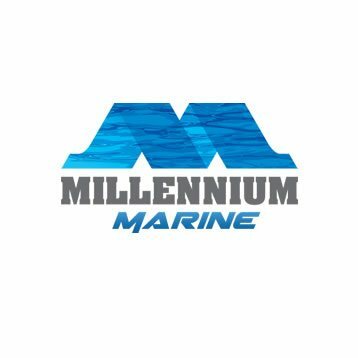 Millennium Marine has a seating system fit for every body of water and every species. From the saltwater flats of the south to the cool water lakes and rivers of the north. View the full line of products. 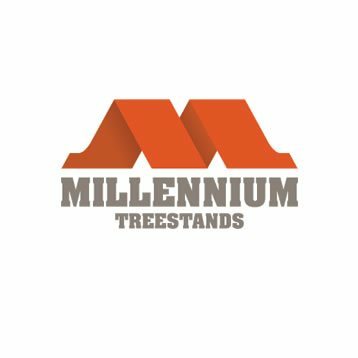 From our lightweight design to our rugged durability, OL’MAN Treestands are the highest quality treestands on the market today. View the full line of Ol’Man products and accessories. 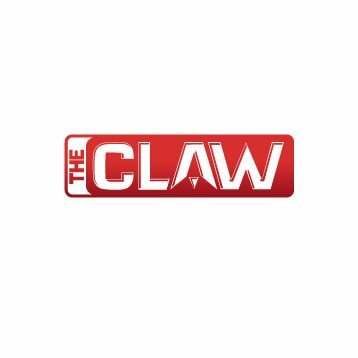 The Claw® is a patented lightweight, high-strength, multi-purpose earth anchoring system. The harder the pull the more it grips the earth! The Claw has many uses, view our full line options.